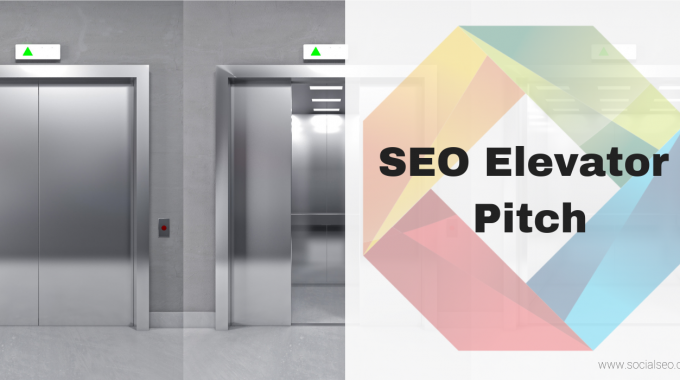 Many are familiar with what we fondly refer to as the “map pack” or “snack pack” in Google search engine results listings. Last year the map pack was narrowed down from a seven pack listing to a three pack listing, making it much more competitive. So, what exactly does it take to score in one of the three coveted spots? 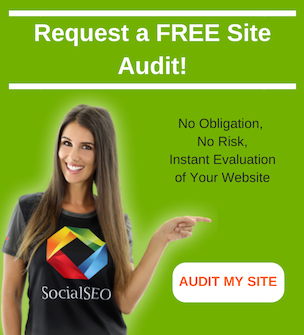 Detailed below are some best practices, newer discoveries and top ranking factors. First, let’s discuss what Google has outlined as basic guidelines to follow. Your name should reflect your business’ real world name, as used consistently on your storefront, website, business cards and as known to your customers. Use a local phone number, not a toll free phone number. 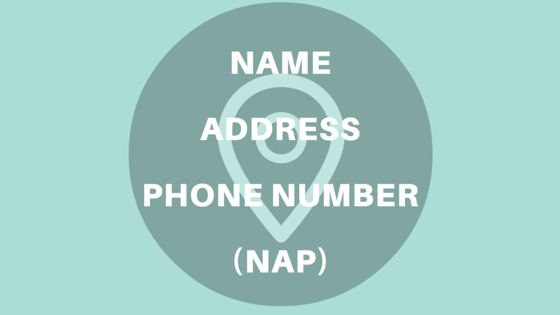 Use the most precise, accurate address you can. No P.O. Boxes. Provide your customer facing business hours. Use as few categories as possible to describe your business. Be as specific as possible. Chains and Brands: Maintain consistent names and brands. All locations must have the same name, unless their real word name varies by location. 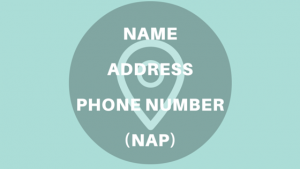 Individual Practitioners: Only create a page if he or she operates in a public facing role and he or she can be contacted at the location directly. Do not create multiple pages for different specializations. 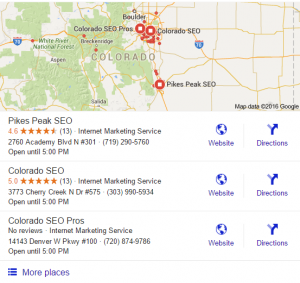 Google likes to return results based on the proximity of the searcher. If you are not located in the searcher’s near proximity, it is becoming increasingly hard to score in the three pack consistently. As you move your cursor around in the maps section in Google, you will notice that the results change based on where you are telling Google you are located or want to search from. User behavior influences search rankings, including those three listings in the map pack. 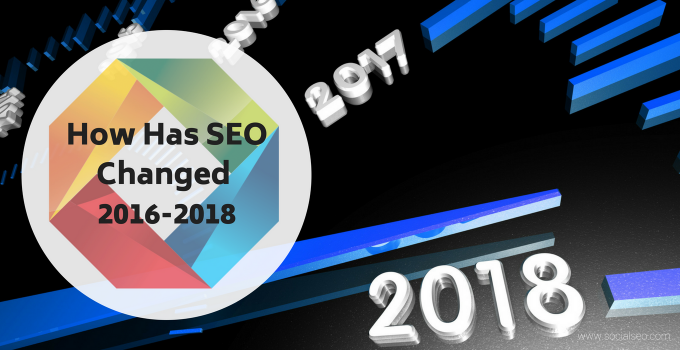 This means that depending on your industry, rankings can change day to day or on certain days of the week due to search patterns. 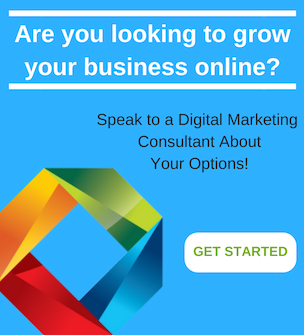 Recently we have seen many changes to the way the Google My Business pages are displayed. There is now a two-step action required to access the website from the page. 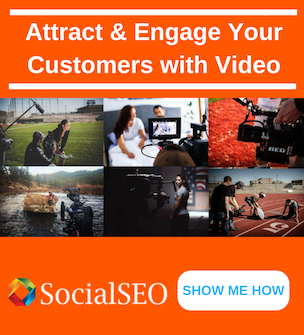 Once a viewer clicks on a listing they can see, Name, Category, Address, Phone Number, Hours, Reviews, Street View, and Photos. You can no longer see a description. Reviews matter for conversions. You need at least five reviews for your star ranking to show up in a Google My Business listing. You need ten, five star reviews to have a perfect 5.0 rating. While reviews do not always seem to correlate with how high you can rank in the map pack, they do seem to determine how many clicks you get from that page to your website and how many phone calls you receive. Google appears to be making the transition of all G+ pages to Google Maps. 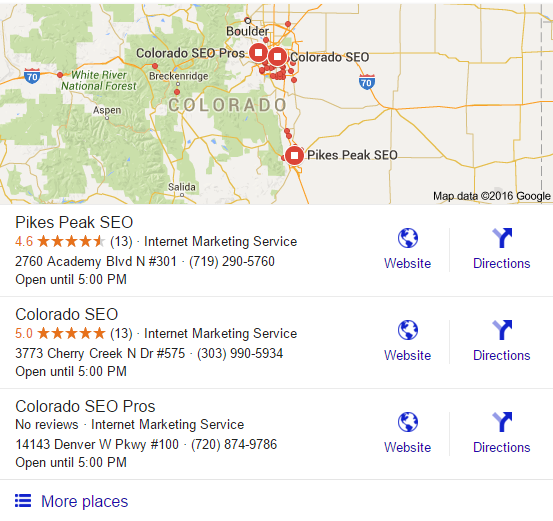 Now users are being redirected to a business’ Google Maps listing rather than their Google Plus page. This can be problematic if you are using the Google Plus link to have customers leave reviews. The new suggestion is to send them the link to your Google Maps listing. 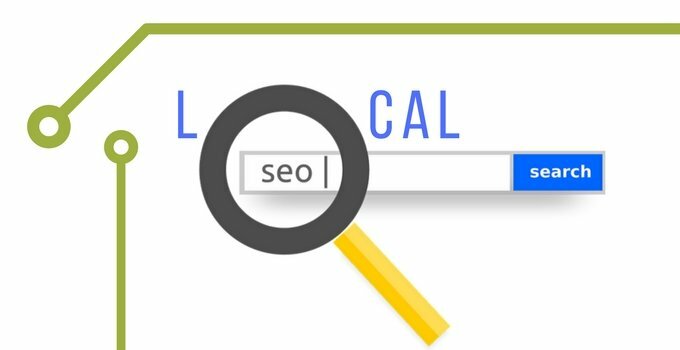 For more information on local SEO services at SocialSEO contact us today! 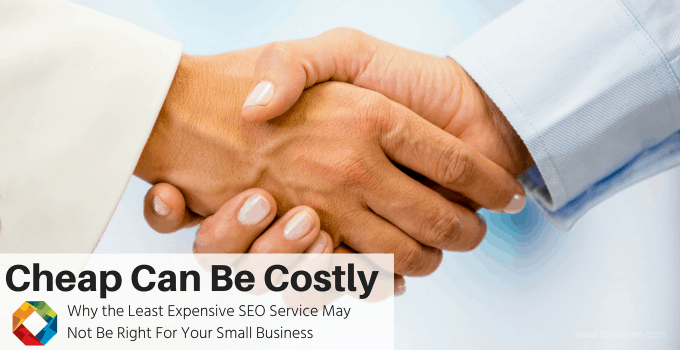 next post: Not Getting What You Need With AdWords Pay-Per-Click? Expand Your Reach With BingAds.